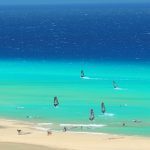 Find out What's On in Fuerteventura, Restaurants in Fuerteventura, Shopping, Sightseeing, Sports, Events, Night Clubs, Places to stay, Hotels, with our comprehensive website. 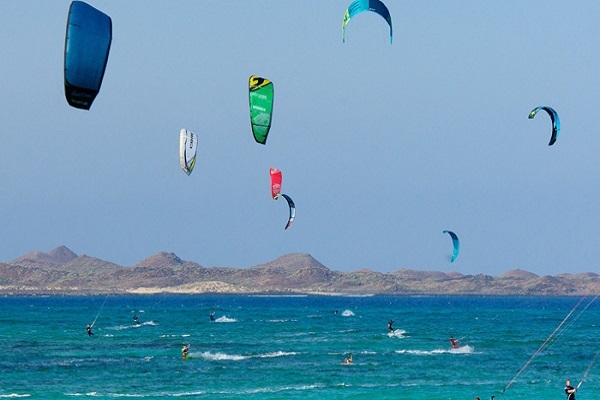 Here you can find information to make your stay in Fuerteventura an enjoyable one. Packed with great ideas on What to Do, Places to Visit, TOP Restaurants, News & Events, Attractions and more.. 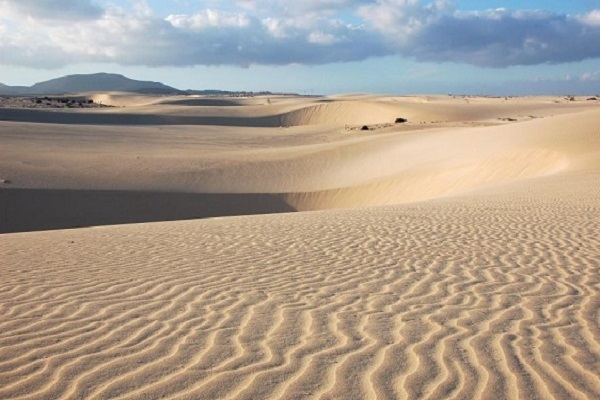 Nature areas are one of the most precious possessions of the Canary Islands. There are so many and they are so different that it’s almost impossible to find an adjective that describes them all. Forests, sand dunes, volcanoes, natural pools. Unspoiled nature which paints the landscapes of the islands with contrasts. 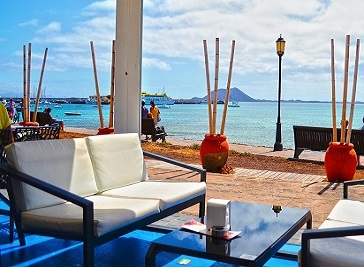 Corralejo and Caleta de Fuste are popular with the British, while German tourists favour the southern resort of Jandia. Visitors from the Spanish mainland swell numbers in July and August. 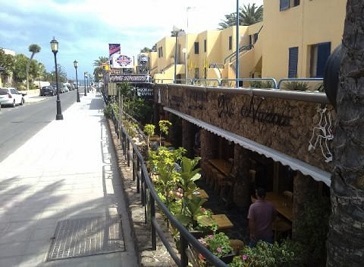 Fuerteventura have a huge range of options for food and drink. 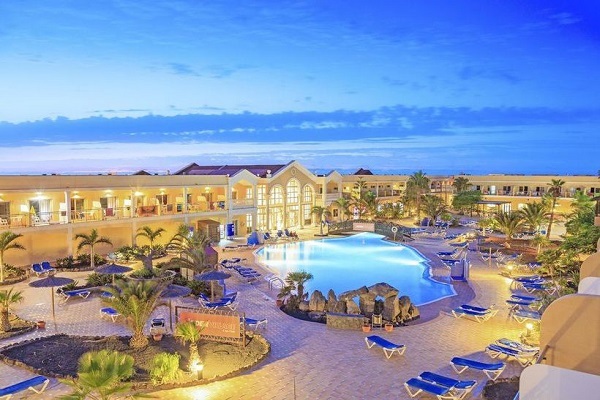 Holidaymakers may find variety of cafes and restaurants in Fuerteventura along the beautiful promenade area of the resorts of Fuerteventura and enjoy the local cuisine, traditional tapas, international dishes and fresh seafood. Take a head chef who's worked under the Michelin-starred Mark Hix in the UK, mix in locally-sourced produce, with Cantante Cafe's innovative gourmet menu. 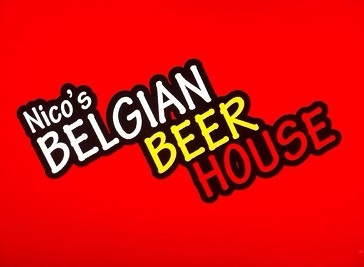 The one and only place in Fuerteventura where you can enjoy the taste of a real belgian beer. Selection of 41 different belgian beers. The Juke Box is a great bar with international karaoke and the best music hits of all times. Enjoy a delicious cocktails, sing some songs and watch a football game with us. This rustic Italian restaurant serves some of the best stone baked pizzas in town. 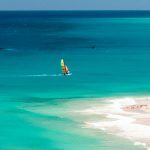 Find out what to do, where to stay, where to eat and everything else that you need to know while planning your holiday in Fuerteventura. 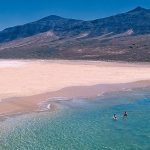 Fuerteventura has an extensive range of things to do with a selection of places to eat and drink, adventures and activities, plan your stay and visit to Fuerteventura.